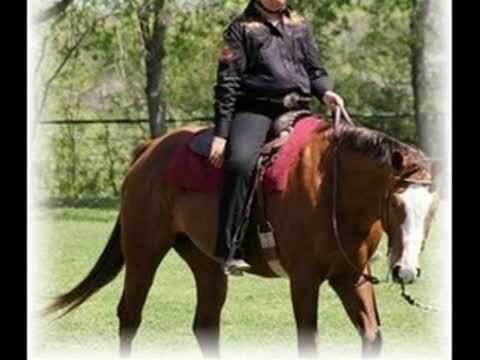 Born 2 Be Therapeutic Equestrian Center is dedicated to providing the opportunity for individuals to become all they were Born 2 Be through a partnership with the horse. Programs are offered for children and adults with disabilities that include but are not limited to Autism, Paraplegia, Cerebral palsy, Multiple Sclerosis, Intellectual Disability, Traumatic Brain Injury, Attention Deficit Disorder, Developmental Disability, Hearing and Visual Impairment. 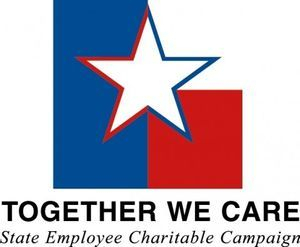 We provide services for people in Denton County, Dallas County and Collin County.